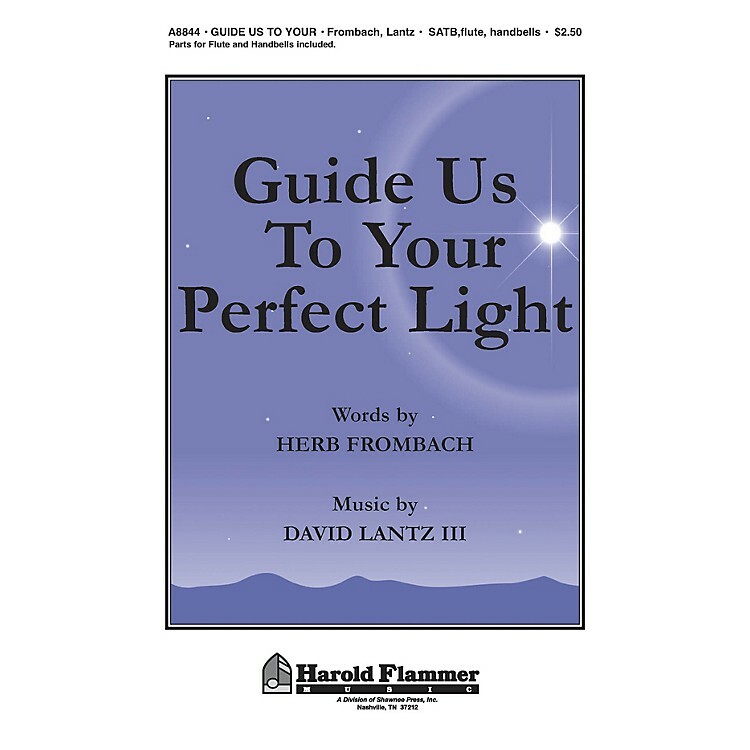 Uses: Epiphany, Christmas concert Scripture: Matthew 1:2-18 Anchored by the chorus of We Three Kings, the inspired words of this choral anthem guide us to the light of Christ. We mirror the journey of the magi and discover the Christ-child waiting to receive us. Harmonically interesting, the piano part weaves a texture of mystery while the words help us to see a contemporary parallel to our own spiritual journey. Consider using the optional flute & handbells.